Brussels, Greven, 5. December 2018. Startup Europe Partnership (SEP), an initiative by the European Commission, has distinguished Fiege as an Open Innovation Challenger. 24 corporate partners are listed in this annual ranking, including multinationals like Amazon, Dell or Google. Two other German companies have been listed next to Fiege, namely Deutsche Bahn AG and SAP. 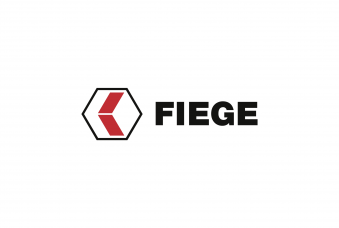 “It is a very special honour to be included in the same line-up of such renowned enterprises”, says Andreas Pott, who as the Director Corporate Development has been driving Innovation at Fiege. “Our cooperation with start-ups has proven to add enormous value to our company. It makes us question our own process flows and thinking. 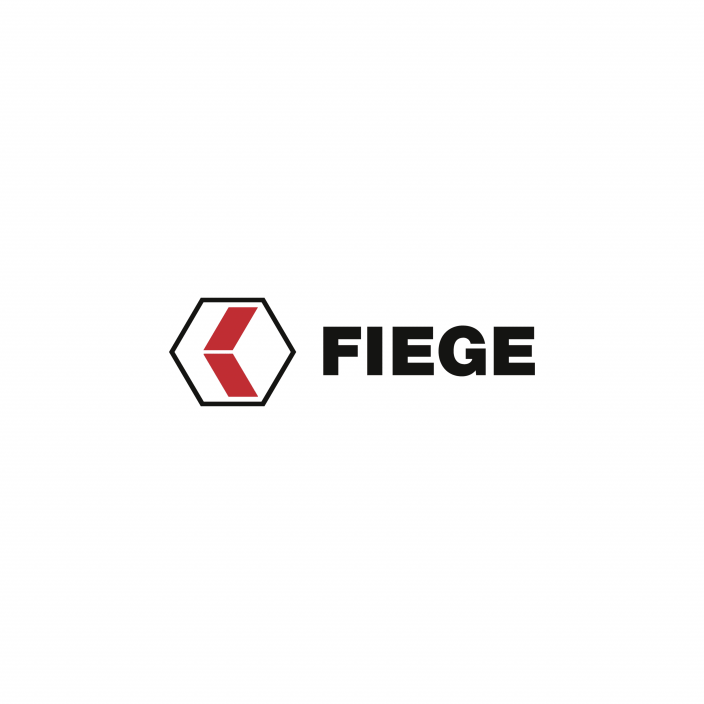 On the other hand, Fiege has reinvented itself multiple times before as a business and therefore has a treasure trove of experience which we are happy to share with young start-ups.” Pott represented Fiege during the event held in Brussels at the end of November. This year Jyrki Tapani Katainen, the European Commission Vice President for Jobs, Growth, Investments and Competitiveness, presented the awards to the Corporate Startup Stars and shared his experience during a keynote address. Members of the selection committee which included Bindi Karia, Candace Johnson and Isidro Laso Ballesteros, also participated in the ceremony. Next to the awards ceremony, Mind the Bridge and Nesta have published new research titled The Status of Open Innovation in Europe. This report contains data from the top 36 companies that have been recognised in Europe as active open innovation organisations. According to the research, European companies spend less on innovation than their competitors. In recent years, there has been a growing trend towards open innovation, especially in high-tech industries where collaboration with start-ups is key. The following 24 companies were distinguished as Open Innovation Challengers: ABB, ACCIONA S.A., Amadeus IT Group, Amazon, Banco Sabadell, BBVA, Cisco, Dell, Deutsche Bahn AG, EDP, Ferrovial, Fiege, Google, LVMH, Nouryon, Qualcomm, Rabobank, RBS, Royal BAM Group, Salesforce, Santander, SAP, Sonae and Virgin.